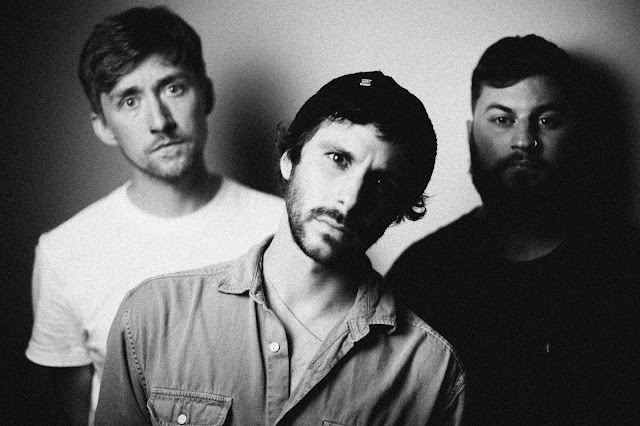 Black Foxxes have released an impossibly cute new video clip - featuring Tarka, Holley’s dog and best friend - for album track, ‘Joy’. The song is the third to be released from forthcoming studio album ‘Reiði’. ‘Reiði’ will be released on March 16th 2018 via Search & Destroy Records. Access will be on a first come first served basis with a purchase of the new album from HMV on the day of the event. Please note that due to the tight schedule and the desire to meet as many fans as possible, the band will only be able to sign copies of their new album. Fri 20 France, Paris, Les Etoiles.